Additional sporting and leisure facilities include squash, tennis courts, Zorgvliet Spa, restaurant & bar and a 9-hole pitch and putt course. The floodlit 9-hole par 3 Pitch and Putt course lie next to the 18th hole. 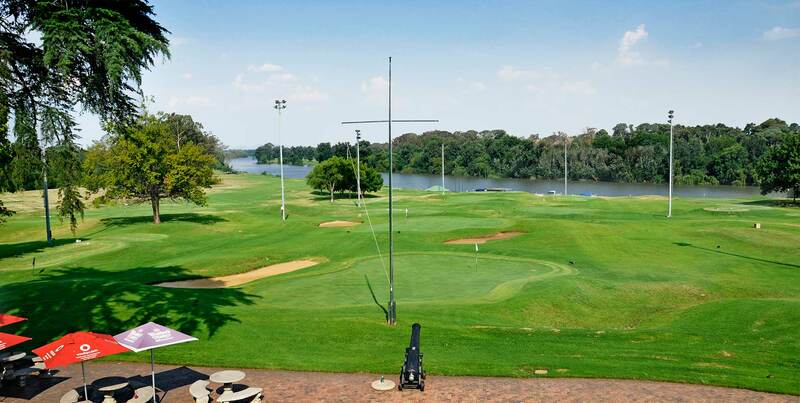 Adjacent to the Bon Hotel Riviera on Vaal, perfect accommodation for a golfing getaway.